So you want to work from home? Or maybe just wondered what it's like? I didn't know I was going to be working from home until after I interviewed for my current position. I had no clue what that entailed, if I would have support, and if I would like it. All I knew is I told myself I never wanted to be restricted to the confines of a traditional office from 9-5, like I had done for the 3 previous summers. Going into my first job out of school working from home and traveling for projects was daunting, but I'm 7 months in and I think I've got it down. If you're interested in consulting, a lot of firms now have their consultants work from home when they aren't traveling (my arrangement). 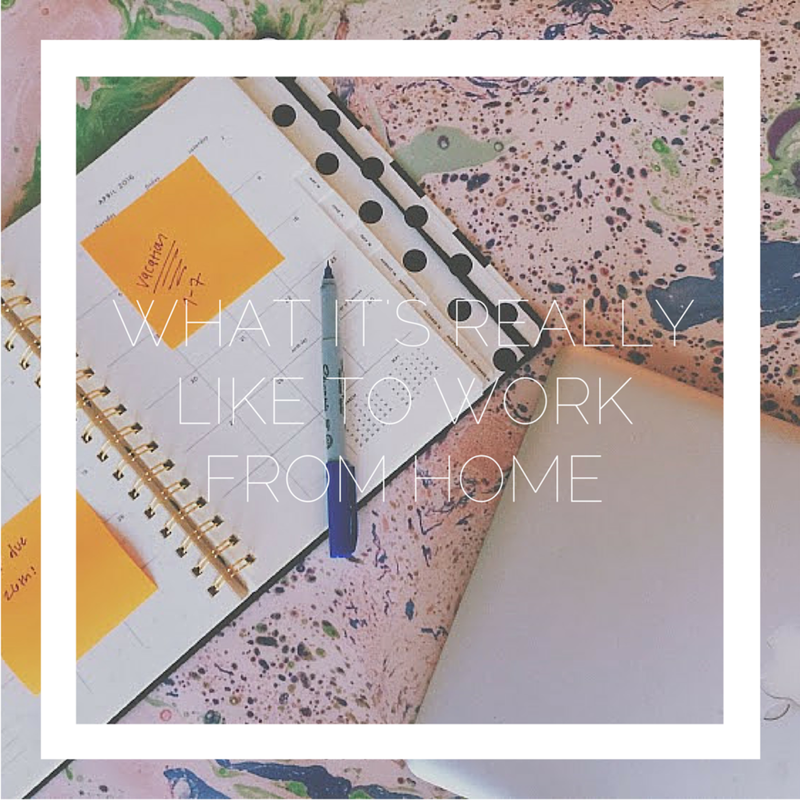 Friends and inquiring minds have asked me a lot of questions, so I wanted to write about what it's really like to work from home. Sometimes you can find yourself working late hours because you don't have to commute and can't get away from the computer! There are colleagues, teammates, managers, and mentors all looking out for you who you talk to everyday! Take initiative in asking for more projects because if people can't see you they can't picture your workload! Work in the same place everyday, get really familiar with your local coffee shops! Skip hours of work. It will catch up to you. Work too many hours. It's very possible to lose track of time. If you have other questions, feel free to shoot me an email!